Local art lovers are in for a real treat next year. To mark the 500th anniversary of the death of Leonardo da Vinci, 12 of the Renaissance master's drawings from the Royal Collection will go on display at Birmingham Museum & Art Gallery, as part of 12 simultaneous exhibitions across the UK. Leonardo da Vinci: A Life in Drawing, coming to the museum in February 2019, will give the widest-ever UK audience the opportunity to see the work of this extraordinary artist, with 144 of his greatest drawings from the Royal Collection forming the 12 exhibitions. Twelve drawings, selected to reflect the full range of Leonardo's interests; painting, sculpture, architecture, music, anatomy, engineering, cartography, geology and botany, will be shown at each venue in Birmingham, Belfast, Bristol, Cardiff, Glasgow, Liverpool, Sheffield and more. As the only venue in the Midlands, visitors to Birmingham Museum & Art Gallery (BMAG) will see the intricacy of Leonardo’s work through 12 works never seen in the city before. 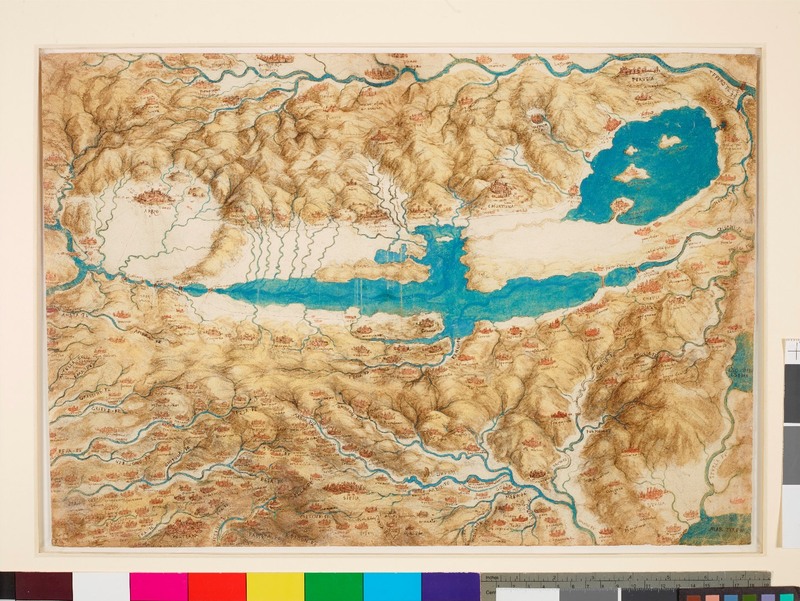 Drawings on display will include the Head of an Old Bearded Man (c.1517-18), and A Map of the Valdichiana (c.1503-4). Revered in his day as a painter, Leonardo completed only around 20 paintings. He was respected as a sculptor and architect, but no sculpture or buildings by him survive; he was a military and civil engineer who plotted with Machiavelli to divert the river Arno, but the scheme was never executed. He was also an anatomist and dissected 30 human corpses, but his ground-breaking anatomical work was never published; he planned treatises on painting, water, mechanics, the growth of plants and many other subjects, but none was ever finished. As so much of his life's work was unrealised or destroyed, Leonardo's greatest achievements are to be found on sheets of paper. Gurminder Kenth, Museum Manager at Birmingham Museum & Art Gallery, said: "We are thrilled to be part of the Leonardo 500th anniversary celebrations showcasing the extraordinary talent and skill of one of the world’s greatest artists. The drawings in the Royal Collection have been together as a group since the artist's death, and provide an unparalleled insight into Leonardo's investigations and the workings of his mind. Leonardo firmly believed that visual evidence was more persuasive than academic argument, for an image conveyed knowledge more accurately and concisely than any words. Few of his surviving drawings were intended for others to see: drawing served as his laboratory, allowing him to work out his ideas on paper and search for the universal laws that he believed underpinned all of creation. 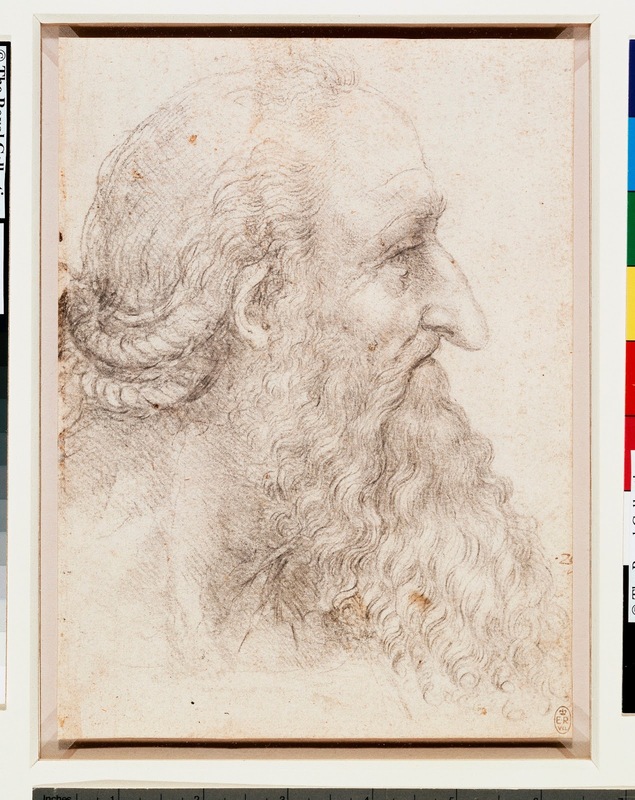 The exhibitions Leonardo da Vinci: A Life in Drawing will include examples of all the drawing materials employed by the artist, including pen and ink, red and black chalks, watercolour and metalpoint. Martin Clayton, Head of Prints and Drawings, Royal Collection Trust, said, ‘The drawings of Leonardo da Vinci are a national treasure, both incredibly beautiful and the main source of our knowledge of the artist. The exhibition in Birmingham will be accompanied by an engaging education programme which will help to bring Leonardo’s techniques alive for visitors, along with a series of talks and tours.